The ‘Casatella Trevigiana’, the first and only one fresh and soft Italian cheese which won the protected designation of origin (DOP) in 2008, is a proud product of the so-called ‘Marca Gioiosa’. Its name comes from a humble and home origin: it was obtained in the kitchens where the housewives processed the little milk they had. 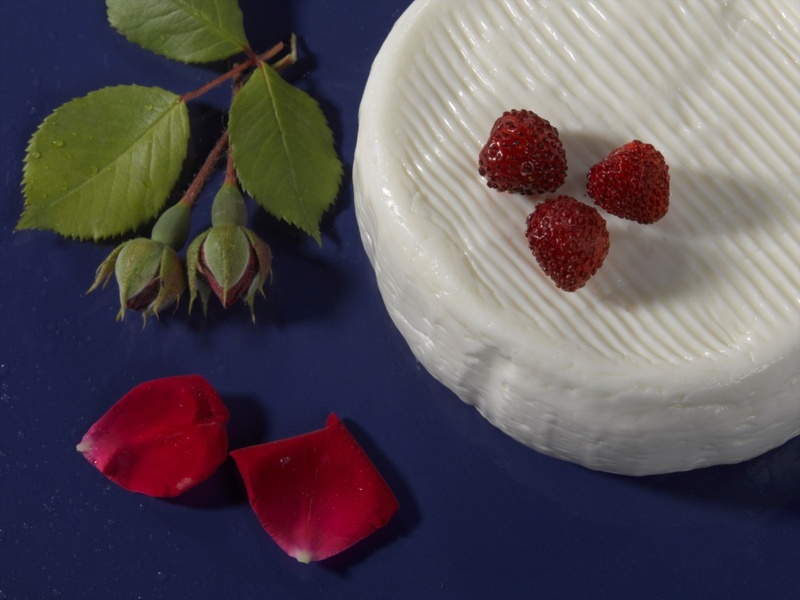 The DOP Casatella Trevigiana is a soft cheese, whose paste is glossy and slightly creamy. Its colour goes from milky white to creamy white. The crust is absent or barely perceptible and its shape is traditionally cylindrical. In its light, milky and fresh scent, with a hint of yoghurt and fresh cream, the predominant note is sweet, with a balanced flavour and a hint of acidity coming from its freshness. Bitterness is totally absent. Until the years that followed the last world war, when in the land of Treviso sharecropping was still alive, in the small farms which dotted the hills and the undulating pastures of this territory, milking was a duty carried out by housewives, who used the so obtained milk for preparing a good fresh cheese, after removing the cream which was used for producing butter. With a few expert gestures and rudimentary tools, they obtained a soft cheese, uncooked and characterized by quick ripening, often the only thing which went with bread in peasants’ poor diet. According to tradition, this product was realized mainly in the winter, when milk resulted to be better and richer in fat, and the temperatures of this time of the year allowed a better conservation. It also happened to have to go and ‘borrow’ from a neighbour the amount of missing milk to prepare at least a ‘little cheese’ for one’s family. In time, the processing of milk into the homes was replaced by dairy manufacturing. These structures processed, according to a predetermined schedule, the milk produced by the single families. Then, cheese factories emerged, some of them cooperative, some craft and industrial ones. They guaranteed the improving of the production system of the Casatella Trevigiana. Thanks to this development, this product is now being prepared throughout the year, starting from whole milk. The milk must come exclusively from the cowsheds in the province of Treviso, that in its entirety is the only territory in which it is possible to produce the DOP Casatella Trevigiana. 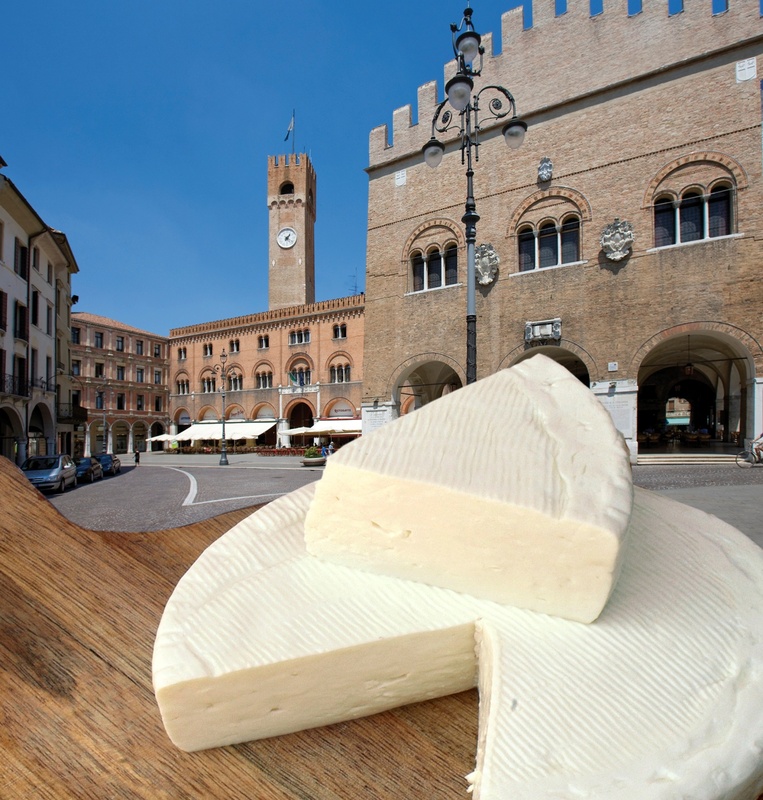 90% of foodstuffs for the cows (which must be composed of at least 60% forage) must come from the Province of Treviso. The companies which process and package this product, too, must be included within provincial boundaries. The Casatella Trevigiana is sold in two different sizes: small cheese, from g 200 to 700; large cheese, from kg 1.8 to 2.2. 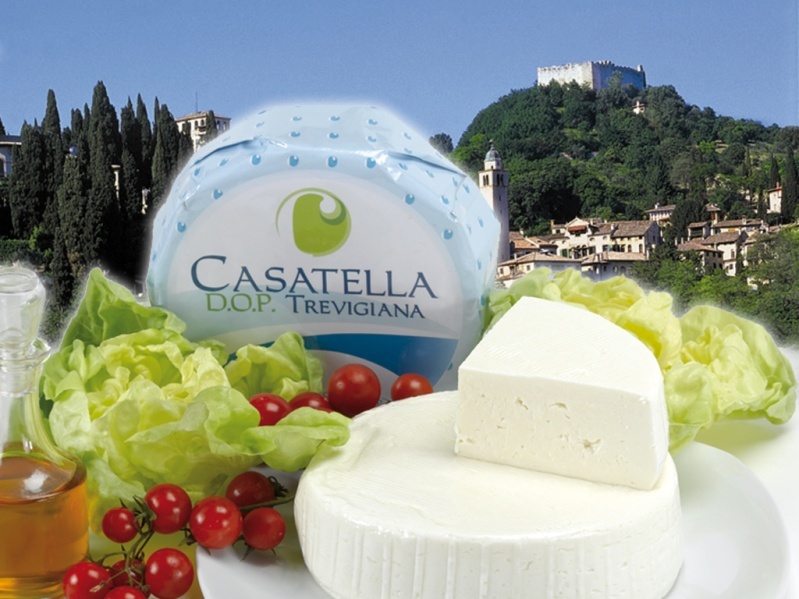 Today the Casatella Trevigiana is one of 8 DOP cheeses of Veneto recognized at European level and, despite its long local tradition, is a still very ‘new’ product, which must be discovered, by Italians, too. It is tasty, creamy, sweet, and very versatile in cooking. It is excellent both tasted alone, and as an ingredient in delicious gastronomic preparations, ranging from appetizers to desserts. 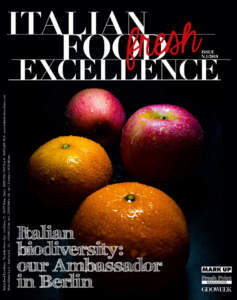 Just to enhance this peculiarity, the Producers Association decided to create a special cookbook whose title is “Incontri di Gusto con le Tipicità Regionali d’Italia” (Taste Meetings with Regional Typical Products of Italy). 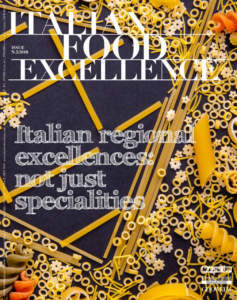 The writing of the recipes has been entrusted to chefs coming from all over Italy, so that they express them according to the traditions of each region and create extraordinary and unexpected combinations. So, one can discover how sweet peppers of Senise can be, or how crisp the ‘Missoltino di lago’ (a type of fish) is if combined with the soft Casatella Trevigiana. The province of Treviso bases its roots in history. It is situated midway between sea and mountains in the heart of Veneto and Northeast of Italy. It is a varied land, rich in tradition and breathtaking landscapes. In the past it was called the 'Garden of Venice' for its proximity to Venice, the noticeable presence of Venetian Villas and the luxuriance of its fields and hills. 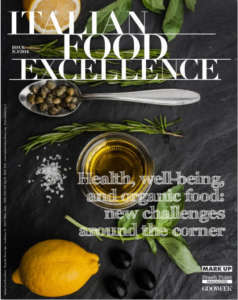 In order to meet food-and-wine hedonism, it is possible to go along the streets of ‘Vini del Piave (Piave wines), Montello and ‘Colli Asolani’ and Prosecco, as well as the one of Red Chicory of Treviso and IGP Variegato di Castelfranco and then continue to get lost in the rich basket of typical products and delicacies.